Project Size: 27,850 sq. ft. Located within the Northern Quest Resort & Casino, the new M&D Theater, aptly named for Movie & Dinner, will provide a unique cinema experience for movie-goers. 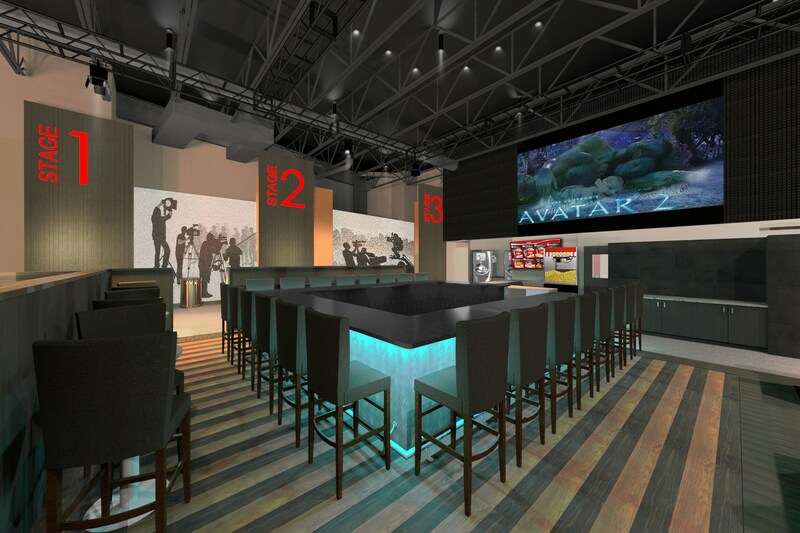 Patrons will enjoy a signature restaurant, bar, and lounge that allow one to step out of reality and onto a movie set. The theater contains 474 motorized reclining seats in six auditoriums, where viewers will enjoy full-service dining, led by a local chef, affordable concessions, and the largest screens for the best viewing in the industry.